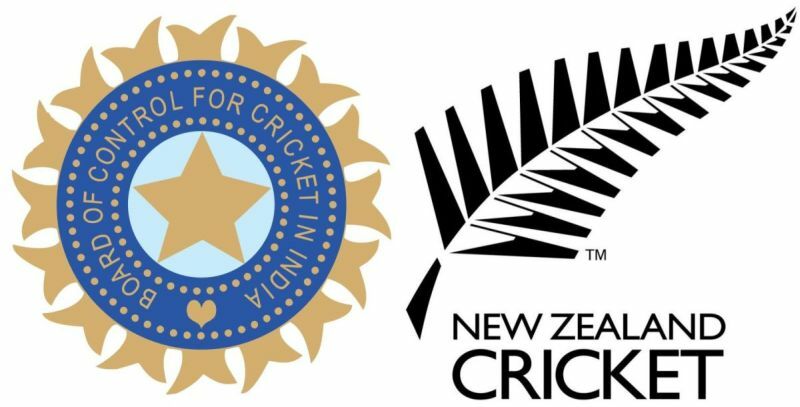 India Vs New Zealand 2014 One Day Cricket matches Starts Today. 19 January 2014. Match Venue is McLean Park, Napier. India Tour of New Zealand Will Start with This ODI. There are 5 ODI and 2 Test matches in Indian Tour of New Zealand 2014. Brendon McCullum Is the Captain of New Zealand. Mahendra Singh Dhoni Will Lead Indian in this Cricket Matches. Team India Squad For New Zealand ODI 2014 – MS Dhoni (C and WK), Shikhar Dhawan, Rohit Sharma, Virat Kohli, Ajinkya Rahane, Ambati Rayudu, Suresh Raina, R Ashwin, Ravindra Jadeja, Bhuvneshwar Kumar, Mohammed Shami, Ishant Sharma, Amit Mishra, Ishwar Pandey, Stuart Binny, Varun Aaron. India Vs New Zealand 2014 Live – The Official Broadcaster is Sony. You can watch All the Cricket Match Live on Sony Six and Sony Six HD Channels. India Vs New Zealand 2014 Cricket Live also expecting on DD1 Channel. Watch the match live on SonyLIV.com. you can watch all the matches Live On Mobiles and Tablets by Using Apps. Its Available on IOS, Android, Windows and Java app stores. kya kal match DD1 par ayega reply…..